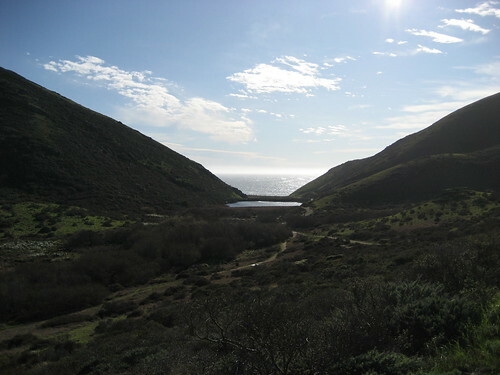 The sun came out, so we went hiking in Tennessee Valley this weekend. We also checked out the Nike Missile Site for a large dose of cold war creeps. Click through on the image to see more photos from the set.